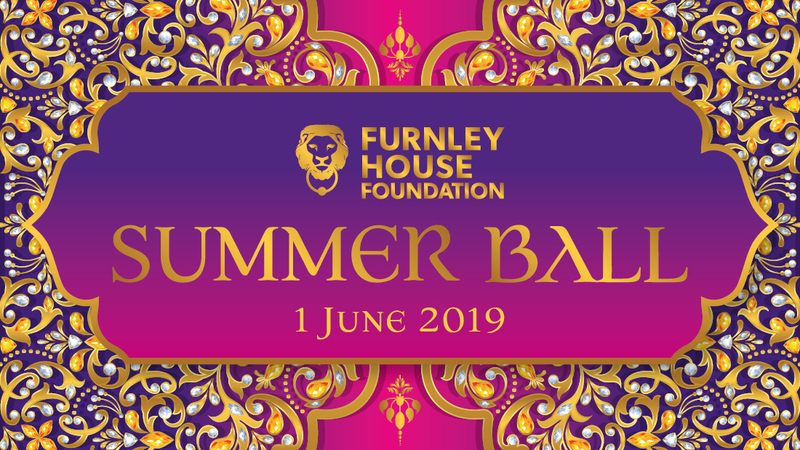 Last year, we raised around £30,000 at the Furnley House Summer Ball, an event attended by over 150 Furnley House clients and business partners. As a result of both the funds raised and the incredible feedback we received from attendees, we are really excited to announce that we will be hosting the event again this year! To help make this event an even bigger success we would love your support. 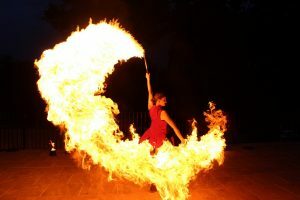 The 2019 event will follow the same format as last year except with a Dubai nights theme, however this year all funds raised will go to the Furnley House Foundation. 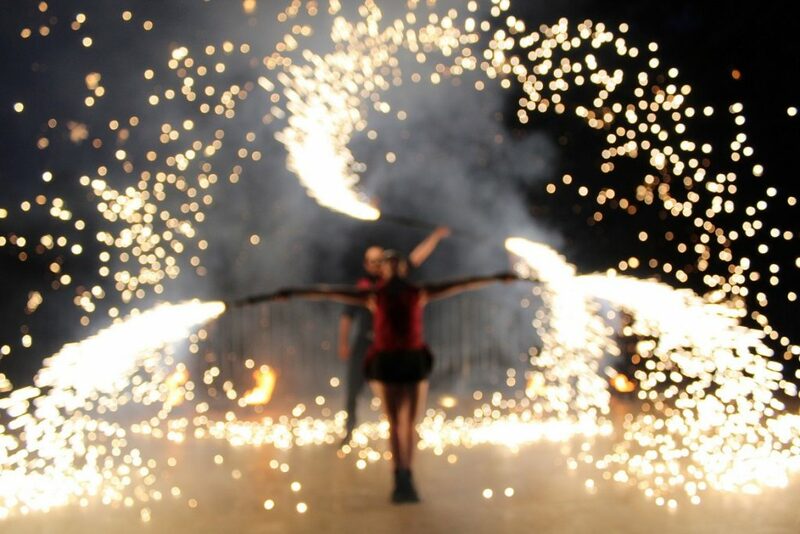 We know it’s going to be a great event, our theme this year is Dubai nights, so we’ll have some great entertainment, along with a spectacular Fireworks show. You’ll also be treated to a drinks reception and a fabulous 3 course meal. We’ll also be running a raffle, silent auction and live auction with some money can’t buy experiences so make sure you don’t miss out! Our MC for the night will be local celebrity Ian Stringer as seen on The Apprentice, BBC East Midlands News, Inside Out East Midlands and a familiar voice on local radio! Dress code is black tie and cocktail dresses – so dress to impress – we hope to see you there! If you’d like any more information or like to book one of the packages above, just email marketing@furnleyhouse.co.uk or give us a call on 01162696311. Before you supply any personal details to us via the forms on this website please read our customer privacy notice document which is (https://www.furnleyhouse.co.uk/privacy-policy). This notice sets out how we will process the personal data that you provide to us in line with the General Data Protection Regulations. Once you have read the customer privacy notice, please tick to confirm that you have read it and that you agree to Furnley House to process your personal information for the purpose of contacting you. We will use the details you provide to us in this form to keep you up to date about the event.